We'll let you in on all our shopping secrets! 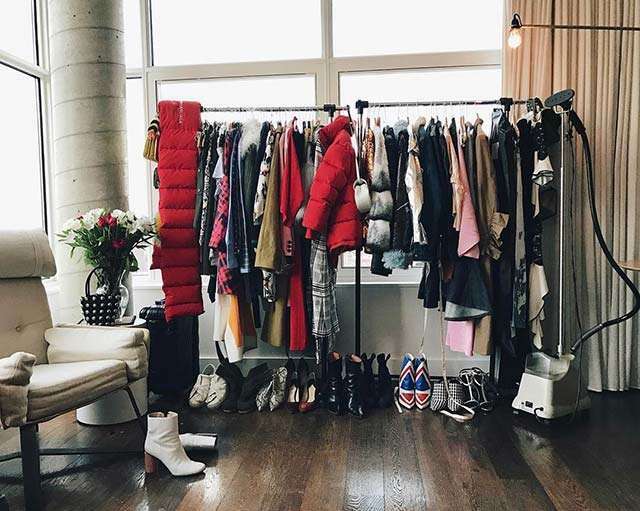 If you've ever wanted to raid the wardrobe of your favorite style editor, here's your chance! 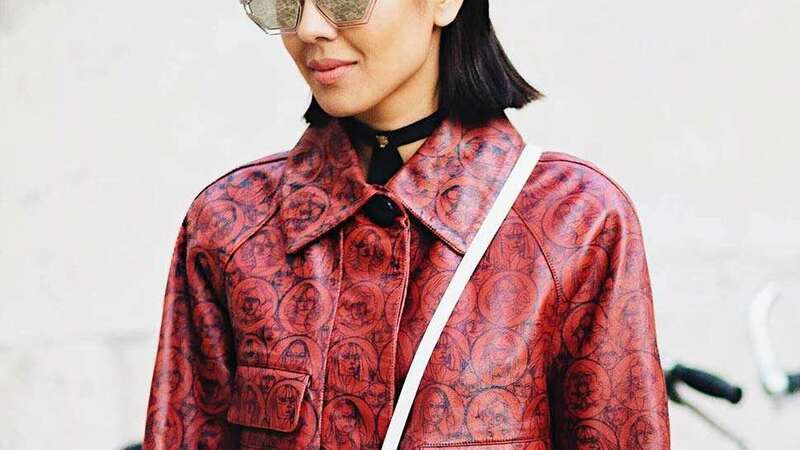 This summer, you can literally shop in a closet curated by some of Manila’s sartorial trailblazers—brought together by two style authorities, Ayala Malls and Preview Magazine invite you to the very first Editor’s Closet this April 6 to 12 at Alabang Town Center! 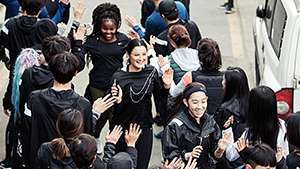 “It is the first time that Preview is doing this and we cannot wait to share our closet with all of you,” says Roana Capaque, Preview’s managing editor for Creative Solutions. Have you ever dreamed of a summer wardrobe plucked straight out of the pages of a magazine? ATC x Preview Editor’s Closet makes it happen for you, transforming the Activity Center into a treasure trove of trends featuring handpicked apparel, shoes, and accessories from an array of fashion destinations in the south. 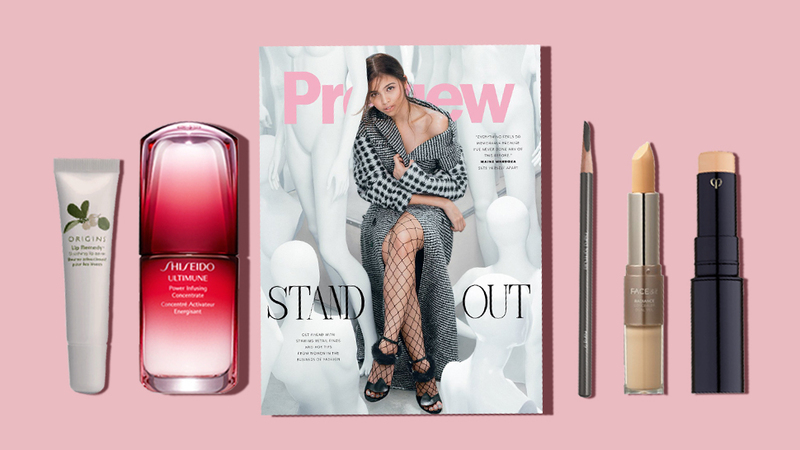 “We love creating unique shopping experiences for our guests and this partnership with Preview is definitely an exciting one,” shares Tintin Enriquez Yabao, Marketing Manager of Alabang Town Center. Snap up in the choicest pieces from all the best brands: GAP, Rustan’s, Springfield, CK Jeans, Cotton On, Marks & Spencer, Aeropostale, Bayo, Plains & Prints, Charles & Keith, Original Penguin, and more. Overwhelmed already? 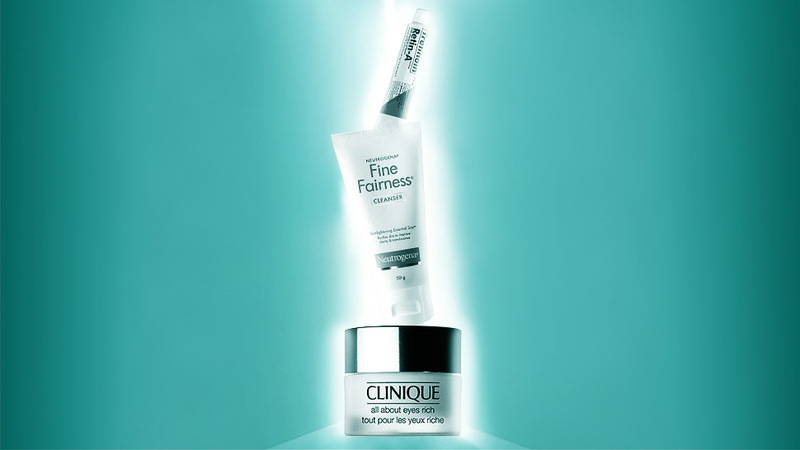 Fret not—a fashion stylist is ready on standby to ensure that you're going to be on point and on-trend. 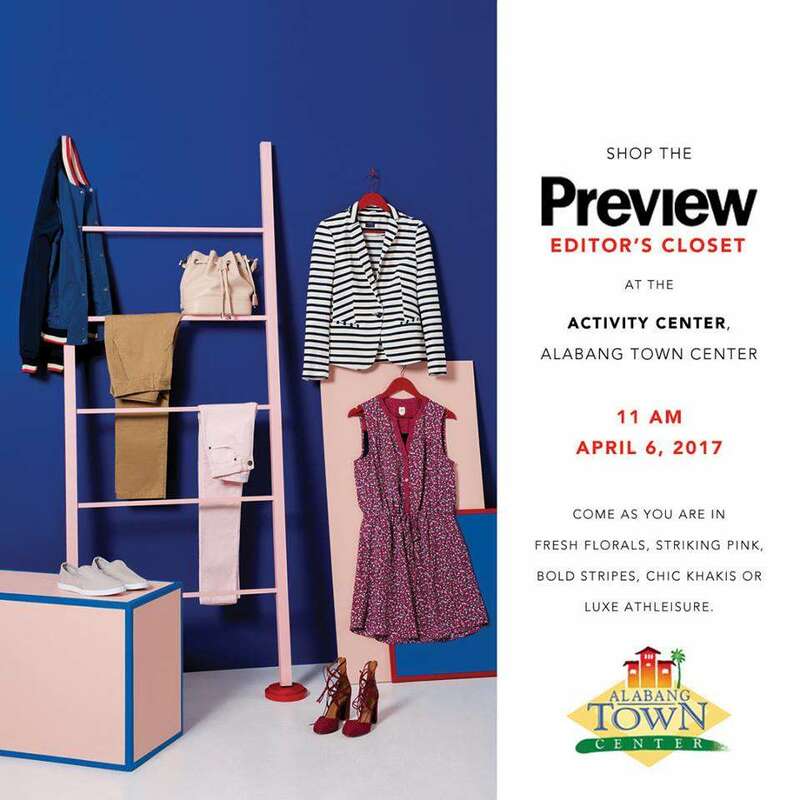 ATC x Preview Editor’s Closet officially opens its doors on April 6 – 12 at the Alabang Town Center. See you there!